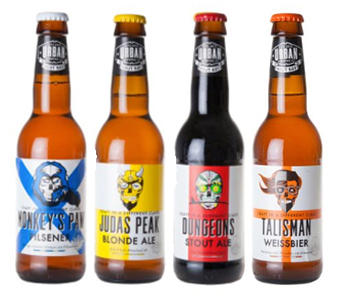 View cart “Talisman Wessbier” has been added to your cart. Our innovation makes more water and time available for education, household tasks and food production enabling people to transport up to 5 x more water to their homes and food gardens. 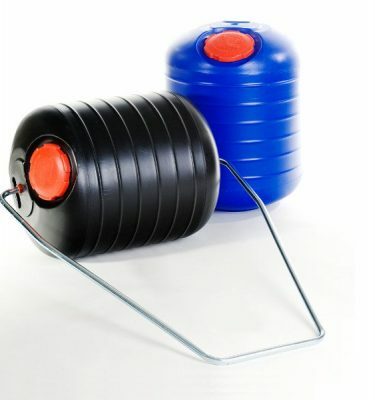 The 90 litre Hippo Water Roller is a strong and durable barrel-shaped container equipped with a steel handle with which it can be pushed or pulled. The design of the Hippo Water Roller allows water to be placed ‘inside the wheel’ so that the weight is borne on the ground and distributed over a wide rolling surface. Specifically designed for daily use in tough rural conditions, including uneven surfaces, gravel roads and sharp stones. It has a long lifespan of 5 – 10 years. The Hippo Roller company is focused on securing sponsorship funding from CSI budgets, NGO’s and governments to distribute Hippo Rollers to rural and impoverished communities.The Hippo Roller company is not structured for the retail and private sector and has chosen to partner with distributors in the different regions. Due to the serious drought ravaging the Southern African region, a decision was taken to appoint partners in the Western Cape. Astar Distribution has been appointed as an authorised distributor of Hippo Roller products and will be stocking products in Cape Town for sale to the public and the trade. If you wish to purchase a hippo roller you can click on the “Shop” link above or below. If you would like to stock the products to become a retailer, click on the contact link, and someone will get back to you. THE ORIGINAL HIPPO ROLLER, SINCE 1991. Donations via PayPal made to the Hippo Roller Foundation NPC, a Non-profit in South Africa. Reg. No. : 2017/458603/08 Your contribution will make a direct impact towards getting a Hippo Roller into the hands of people who most need them. Making it easier for women and children to improve their access to water, unlocking time to focus on schooling, health, work and play.